Pekka Nevalainen establishes Outokummun Metalli Oy. 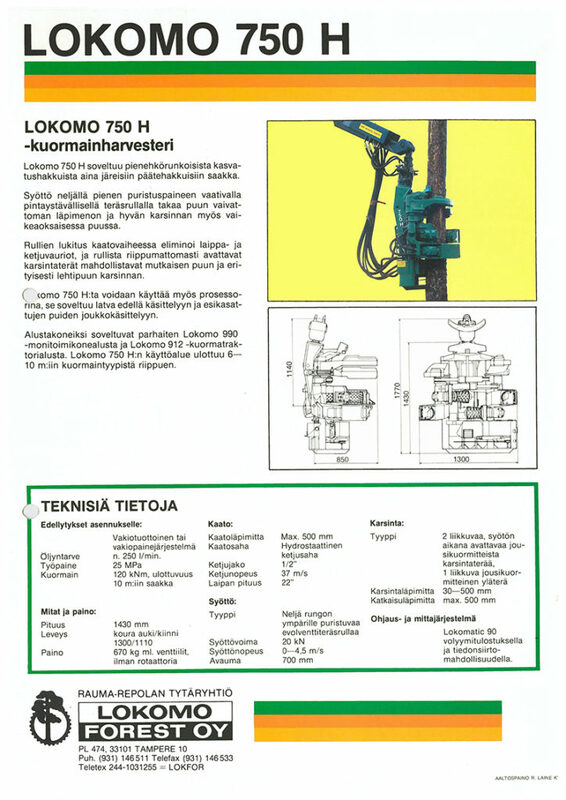 The company focuses on project deliveries and maintenance of machines for the mining and process industry. Product development and manufacture of harvester heads starts. 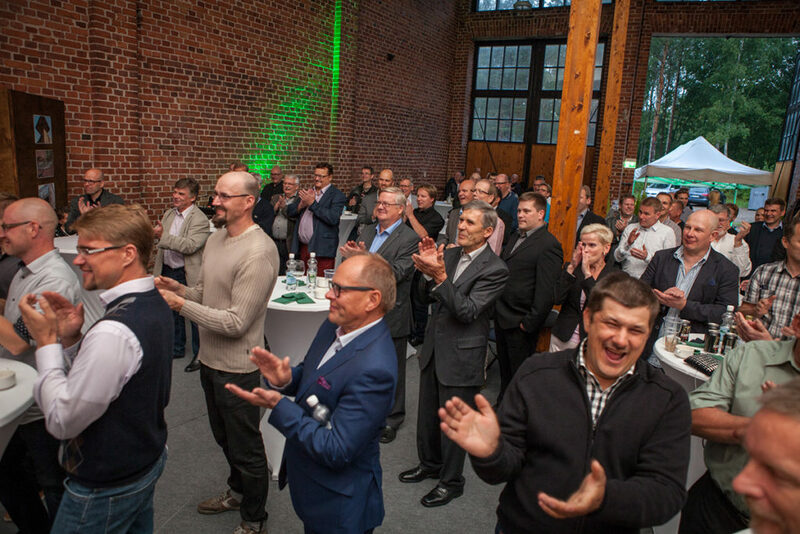 Sales co-operation begins with the Rauma-Repola forestry machine group (today John Deere Forestry). Manufacture of steel LPG cylinders begins in Outokumpu. 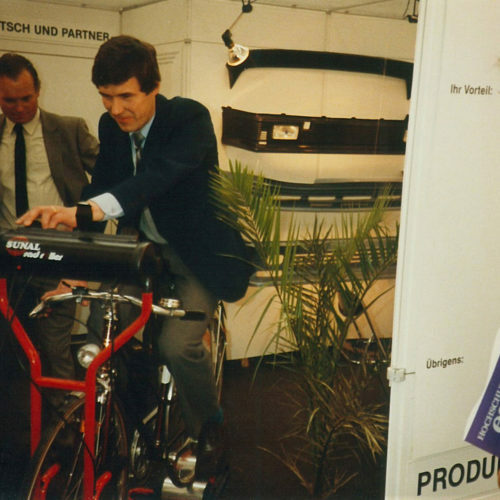 Manufacture discontinued in the 1990s as production moves abroad. 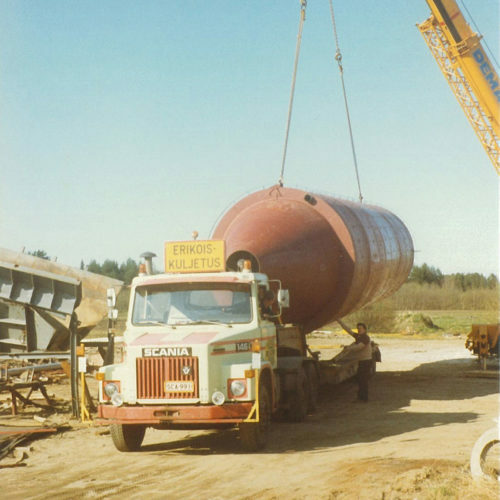 Development of harvester heads proceeds at breakneck speed in the late 1980s. The one hundredth harvester head, a model H750, is manufactured in December 1989. 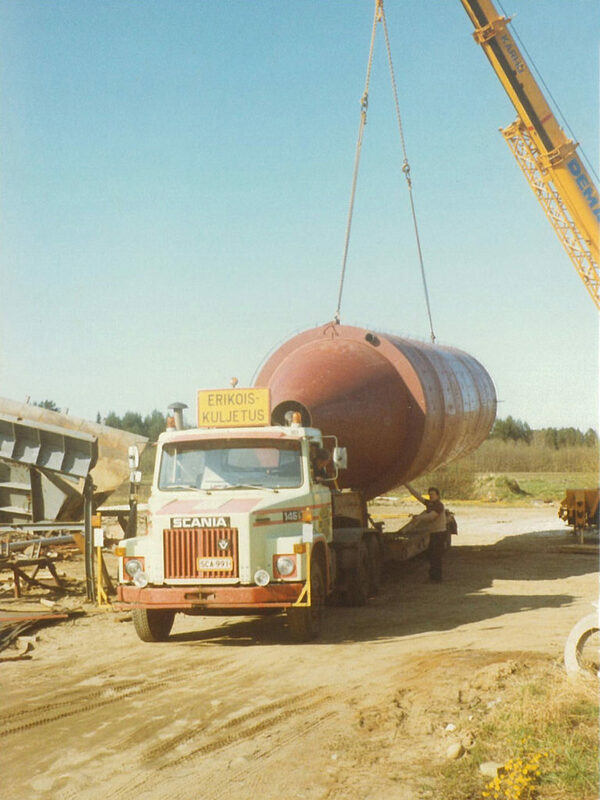 Coming into the 1990s, Outokummun Metalli’s standing as an expert supplier of conveyor systems and storage tanks is established. 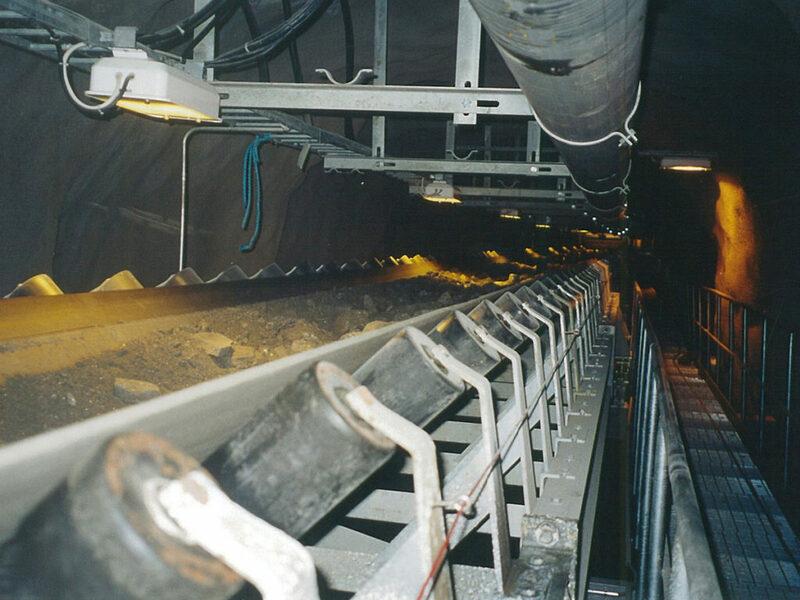 Demanding projects are carried out for Finnminerals Oy, Outokumpu Oy and Enocell Oy, among others. Outokummun Metalli acquires New Firo piece positioning equipment for its product range. Manufacturing starts in Outokumpu. The one thousandth harvester head is completed – a model H758. The so-called third-generation harvester heads are launched half-way through the 1990s. Innovations include four driving wheels, four delimbing knives and multi-tree handling. Possibly the most demanding industrial project of the company’s history: the design, manufacture and installation of ore processing equipment in Outokumpu Oy’s Pyhäsalmi mine. 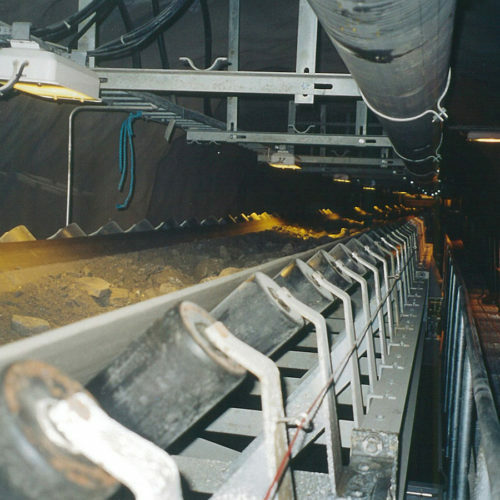 The majority of the equipment was installed at a depth of 1,400 metres. A company specialising in harvester head product development, Waratah OM Oy, is established together with John Deere Forestry. New production and office premises are built in the Sysmäjärvi industrial area in Outokumpu and the old engineering workshop is renovated. Major machine investments are made in connection with the launch. The company’s founder and Managing Director Pekka Nevalainen becomes Chairman of the Board of Directors. Jarmo Paakkunainen is appointed as the new Managing Director. 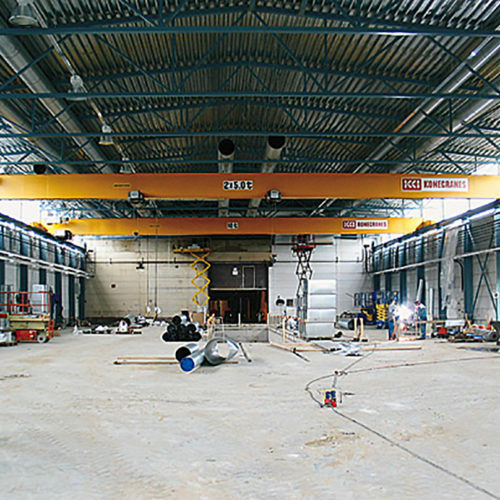 The premises are expanded again, making the total surface area of the Sysmäjärvi plant 7,000 m2. The industrial project and the New Firo piece positioning equipment business operations are transferred to a new company called Firotec. 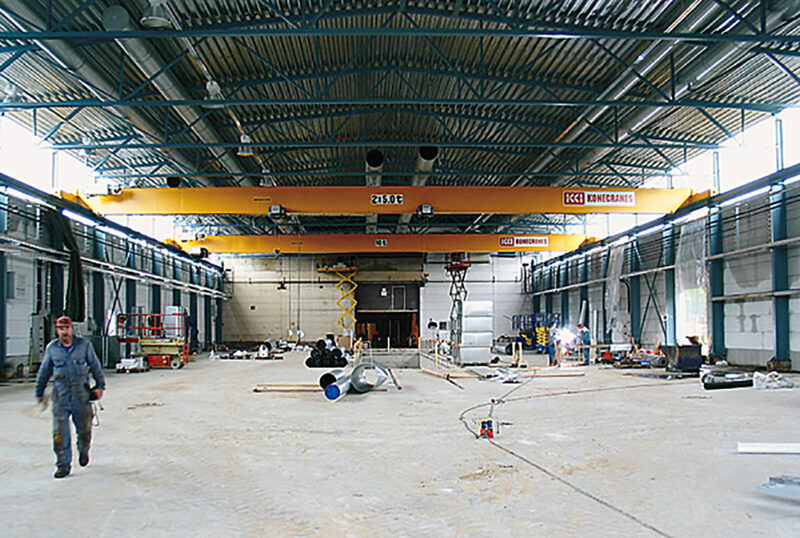 The piece positioning equipment operations will later continue at New Firo. 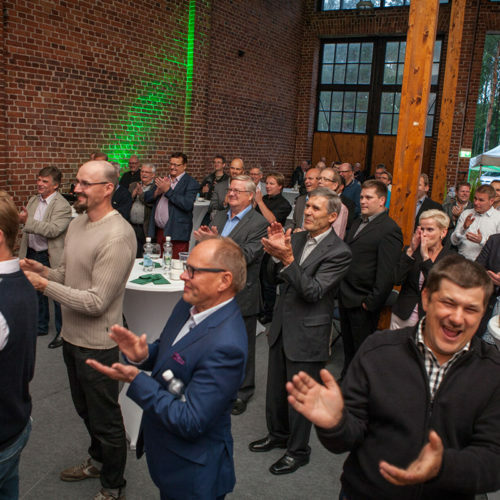 Outokummun Metalli invests in energy wood harvesting by buying a share in Pentin Paja Oy. The company is known for its felling heads and stroke harvesters using the Naarva trademark. Koneosapalvelu Oy becomes Outokummun Metalli’s subsidiary through an acquisition, creating the Outokummun Metalli Group. 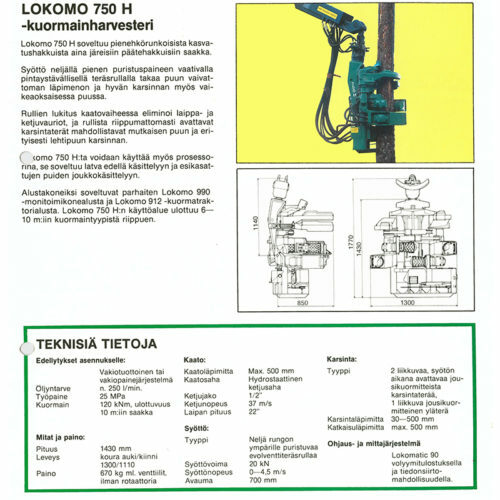 Outokummun Metalli’s new product is launched: the Vahva Forti 200 mechanical rototilt is a new type of bucket rotator and tilter for excavators. 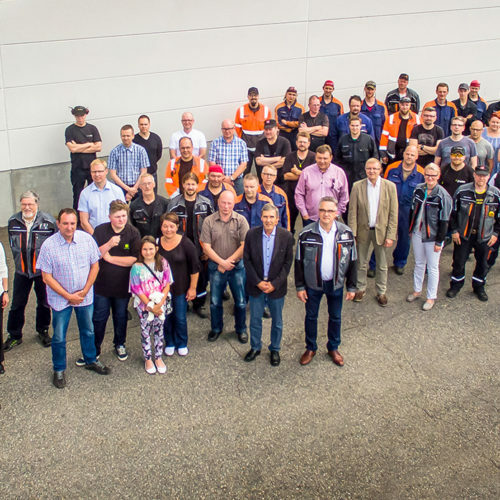 The company celebrates its 35-year journey at the roundhouse located adjacent to the plant. Sysmäjärvi’s old roundhouse was renovated with the support of Outokummun Metalli. Outokummun Metalli’s ten thousandth harvester head frame is completed in July. The model of the harvester head is a John Deere H414. 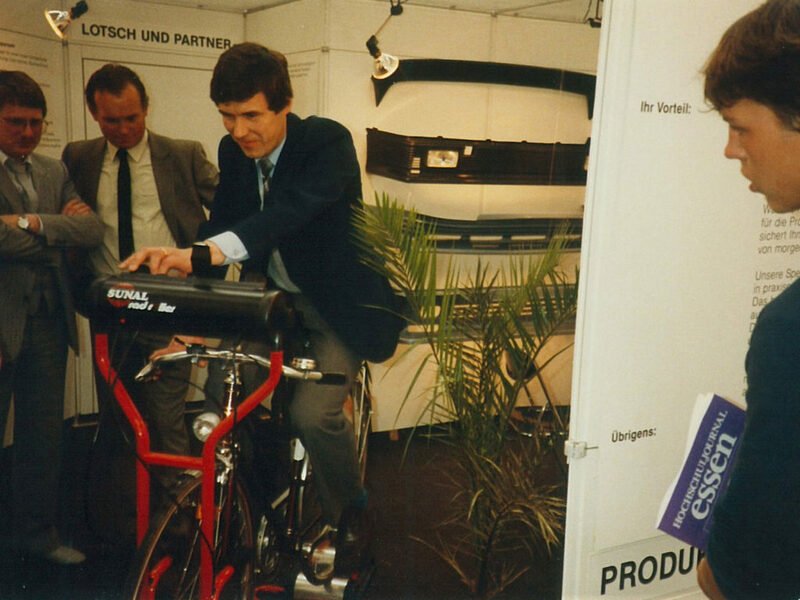 Founder of Outokummun Metalli, Pekka Nevalainen, on a trade fair visit to Germany. Business operations commenced with mining industry project deliveries. The one hundredth harvester head, a 750H, was completed in 1989. The premises were expanded in 2003. The company celebrated its 35th anniversary at the roundhouse in 2015. 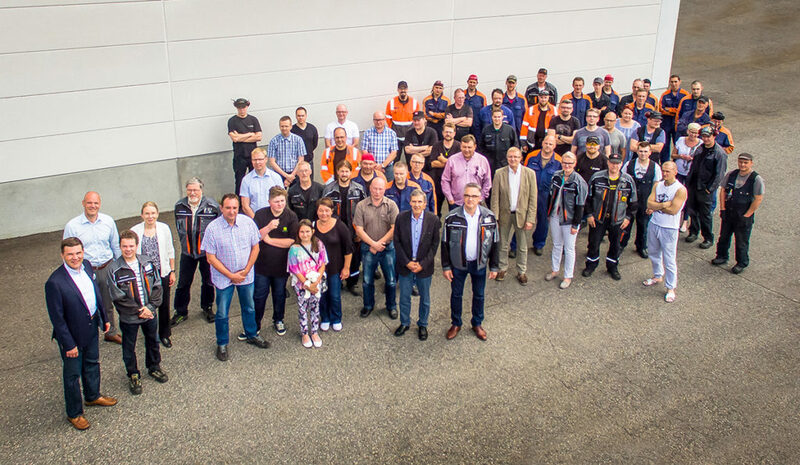 The ten thousandth harvester head was completed in 2016; guests and employees on the big day.